Animal Collective’s Noah Lennox drops latest effort on April 11th in the UK via Paw Tracks. If you feel the need to try before you buy you can now stream Panda Bear‘s Tomboy in its entirety here. The follow up to 2007’s Person Pitch is a long time coming. Over the last few months Panda Bear has put out a number of singles through different record labels, they are the songs that make up much of this latest release. Lennox says of the method: “Doing the singles helps me focus on every song and also helps me move along in the process”. 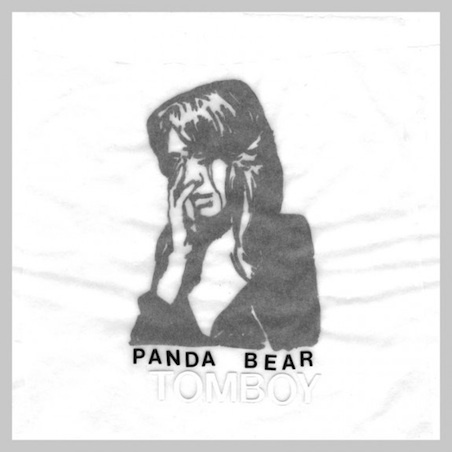 Expect Tomboy to be a departure from his previous work as Panda Bear or the hugely successful Merriweather Post Pavilion. “I got tired of the severe parameters of using samplers. Thinking about Nirvana and the White Stripes got me into the idea of doing something with a heavy focus on guitar and rhythm” said Lennox. Evidence is in the shape of early singles streamable below or head over to NPR and stream the whole thing. Artwork and tracklisting are also below. This entry was posted on 5 April, 2011 at 7:37 pm and is filed under News, Stream. You can follow any responses to this entry through the RSS 2.0 feed. You can leave a response, or trackback from your own site.